^ Barnes, Mike. 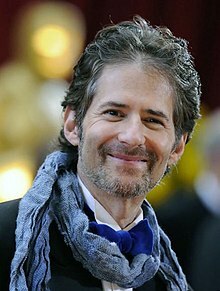 James Horner, Film Composer for Titanic and Braveheart, Dies in Plane Crash. The Hollywood Reporter. June 22, 2015 [June 22, 2015]. ^ 詹姆斯霍纳去世 生平创作"我心永恒"成经典. 京华时报(北京). 2015-06-24.